MICHAEL PASCOE SAYS PROPERTY COUNCIL IS WRONG …. …. 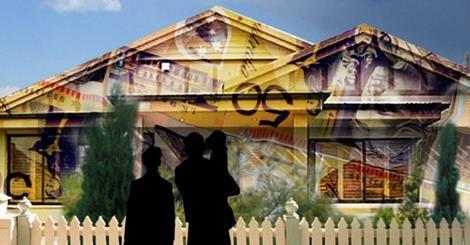 land tax, not an extended GST, should replace stamp duty. Previous PostIT’S A LEARNING CURVE, ISN’T IT, JOE?Next PostPPP? UTILITY SELL-OFF? WHERE’S TOM PAINE WHEN YOU NEED HIM?